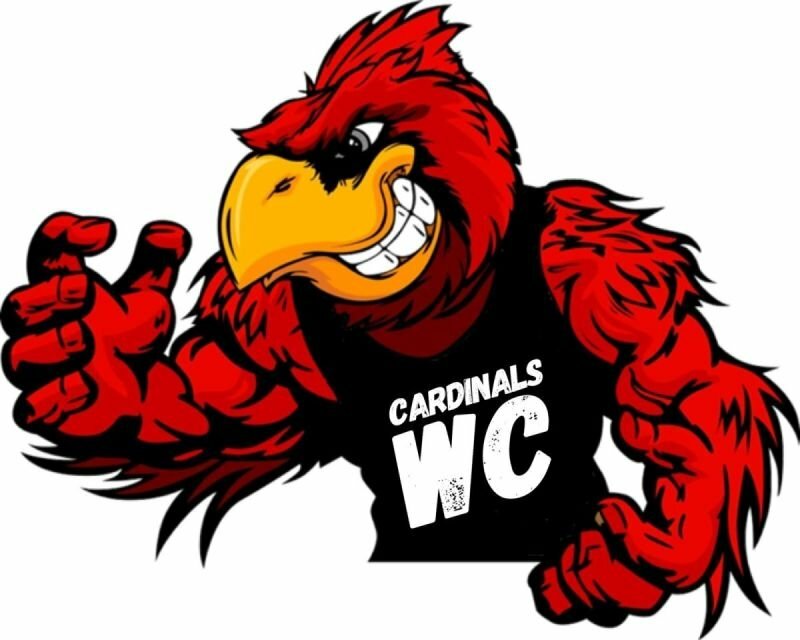 The Cardinals Wrestling Club was formed by high school wrestling coaches to strengthen their high school team's wrestling skills in a fun environment at an affordable cost. 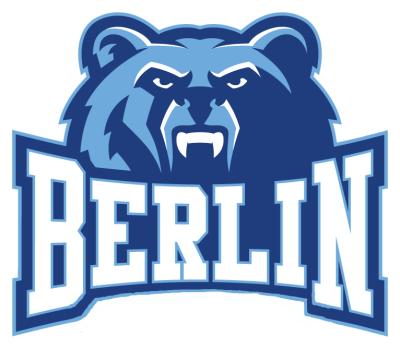 The coaches built the club knowing that high school wrestling success comes with a strong off-season commitment, which includes training in the Olympic styles of freestyle and Greco Roman wrestling; learning new and effective techniques from great coaches; drilling intensely with tough practice partners; and gaining great competition experience. 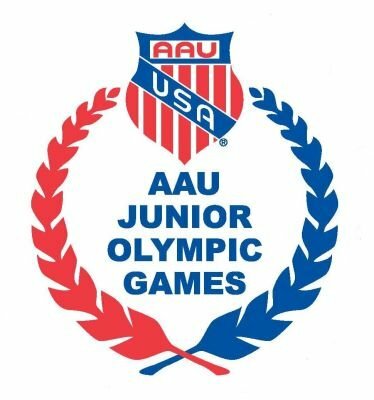 CWC has a freestyle and Greco wrestling club charter through USA Wrestling-Ohio and are linked directly to Team Ohio, the Ohio AAU Junior Olympic Program. All high school and middle school wrestlers are welcome to be a part of CWC. For the last three years CWC has had great numbers with a full range of weights and skill levels; thus, there is something for everyone. 1. Pay online. ($100) Pay your CWC membership fees online following the payment link in the "Club Choices" tab of this website. We will also accept cash or checks at the first day of CWC practice. 2. Get a USA Wrestling membership card. ($40) We are a USA Wrestling sanctioned club and are insured through USA Wrestling. Therefore, all members and coaches are required to obtain a USA Wrestling athlete or coaches membership. This is a separate purchase from the club cost. You will also need USAW membership for some of the competitions we attend. We will need to have your USA Wrestling Membership number on file before you can participate in club practices. To get your USA Wrestling card, follow these steps: (A.) 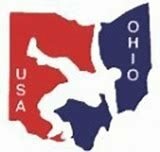 Go to http://www.usawrestling-ohio.org/ (B.) Click the "membership" tab on the left. (C.) Follow the directions to create and account and obtain an "athlete" membership. (D.) Be sure to associate yourself with "Cardinals Wrestling Club" when you are asked to during the registration process. (E.) Record your USA Wrestling number; you'll need it for step #3 and for competitions. 3. Fill out a club registration form. Click here for the registration form. Print off a copy and bring to your first practice or email a digital version of it to Coach Rieman at cardinalswrestlingclub19@gmail.com. We will need this form completed with your USA Wrestling number for you to participate in your first practice. 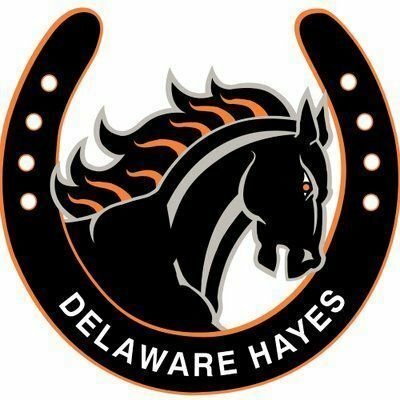 If you have any questions please contact Coach Rieman (740-816-8326; riemanke@delawarecityschools.net); Coach Heffernan (614-214-1071; josh_heffernan@olsd.us) , or email us at cardinalswrestlingclub19@gmail.com.